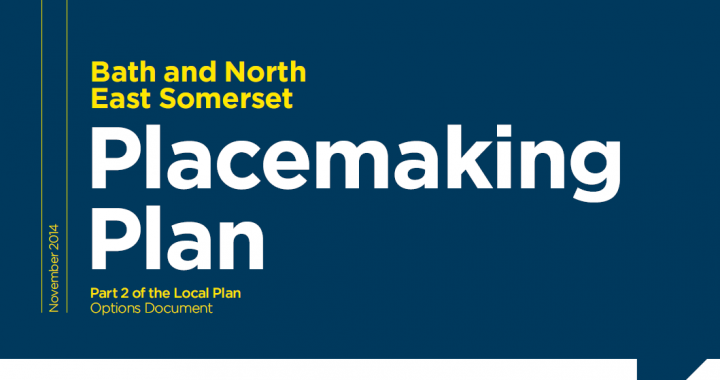 We have responded on your behalf to B&NES council’s Placemaking Plans which will shape plans for Bath into the foreseeable future. The detailed consultation document of 325 pages covers everything from plans for the development of individual sites and areas within Bath, to more general policies on food, transport, the built environment, energy and environmental pollution. Posted in Built Environment, Energy, Food, Planning, Transport.